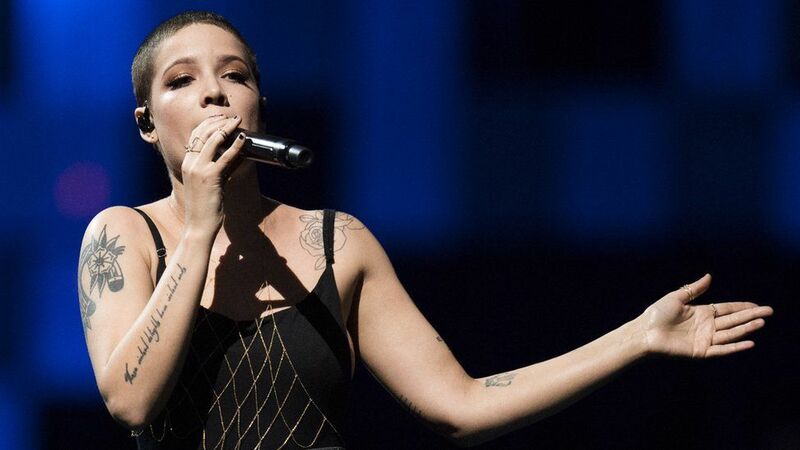 US singer Halsey has had surgery to treat her endometriosis. The 22-year-old says she's going to be "off the map for a few days" while she recovers but has thanked fans for all their support so far. Endometriosis is a condition where cells like those in the womb appear elsewhere in a woman's body. The cells act in the same way as during a period, building up and breaking down but they have no way of getting out of the body. It causes painful periods and heavy bleeding, fatigue, bowel and bladder problems. It can lead to depression and even make women infertile. 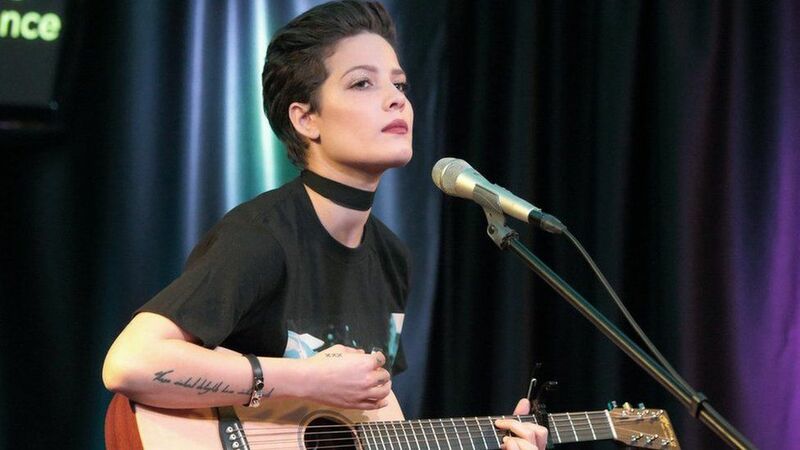 Halsey first revealed she suffered from endometriosis last January. She said she'd been misdiagnosed several times after going to doctors with severe period pain. She wrote at the time: "Finding out I had endo was the most bittersweet moment because it meant I wasn't crazy." 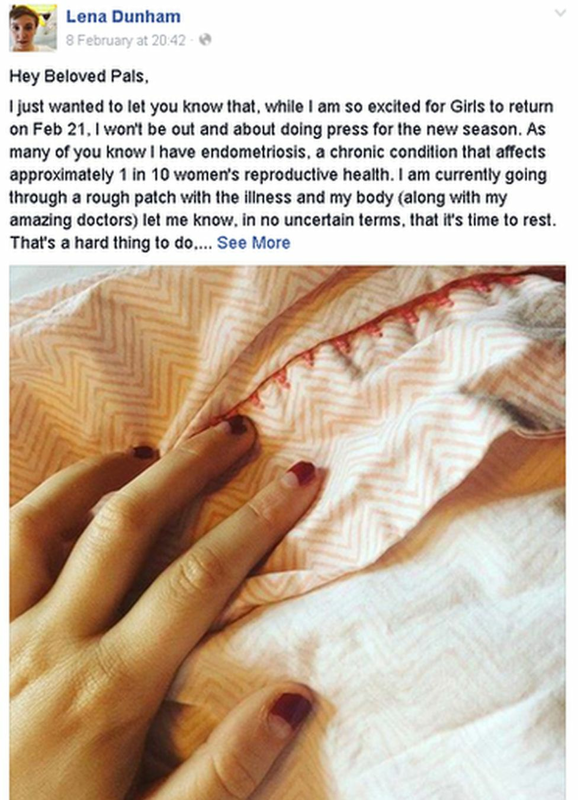 Lena Dunham revealed on Facebook last year that she'd been diagnosed with endometriosis. The 29-year-old has lived with the illness since she was a teenager, and has written about it before. 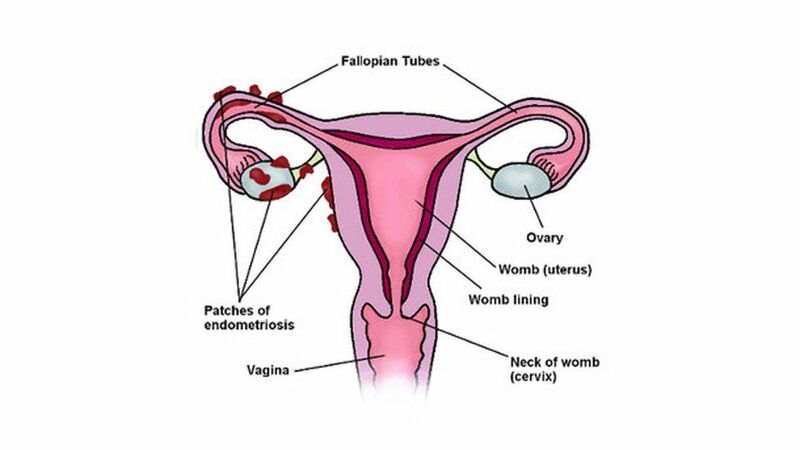 Endometriosis affects approximately 176 million women of reproductive age (15-49) worldwide. Around 1.5 million women in the UK are currently living with the condition. "The pain from endometriosis is excruciating. 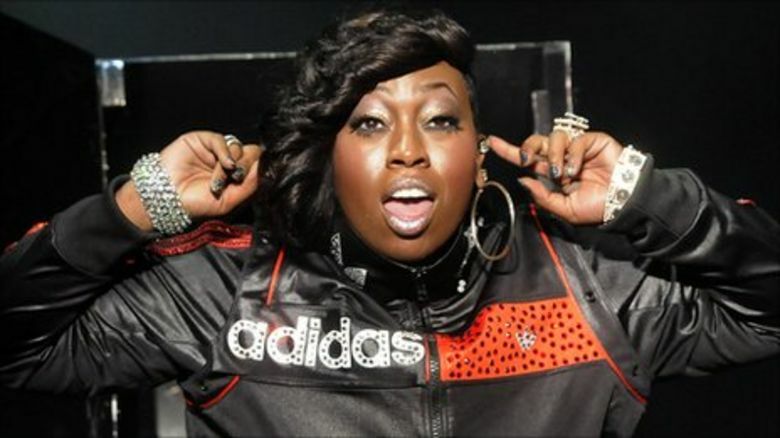 It's like someone's clawing at your insides and pulling them out," Alice Smith told Newsbeat last year. 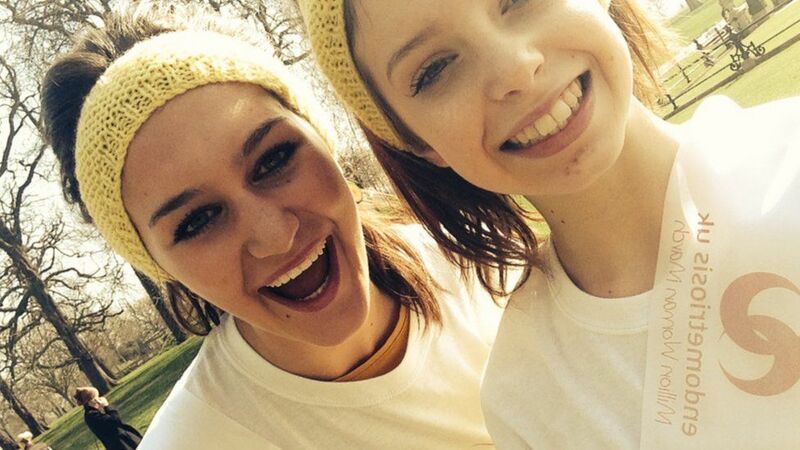 She's a 20-year-old student from Leicester who was diagnosed with endometriosis when she was 14. "Every time I had a period I was rushed into hospital." The pain in her abdomen got so bad that doctors compared it to the final stages of childbirth. She needed morphine drips every two weeks and missed a lot of school. "I was so relieved when [the doctors] told me I had endometriosis because this thing actually had a name, we knew what it was. "But when I went home and started Googling, the reality came crashing down. "I was reading articles saying 'it gets no better, it gets worse'. People [were] saying they were childless. I mourned for these children I would never have, which at that age is crazy. "My body really was like a prison of pain. To read that as my future was absolutely horrifying." 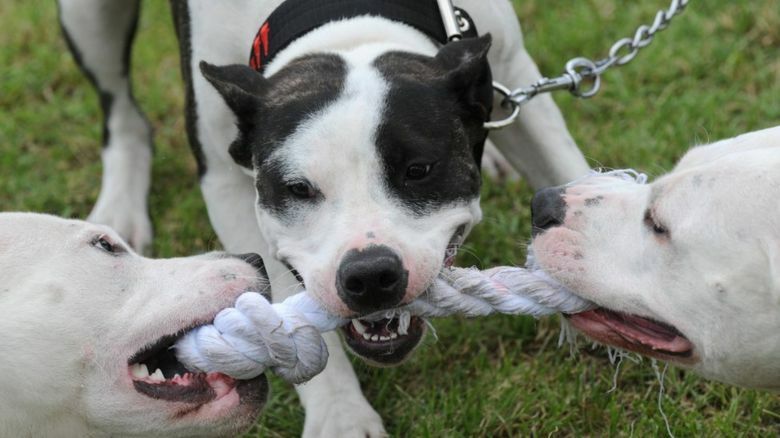 Alice has had some treatment and says the pain is now "manageable". "Now I don't have pain every single second of every day, which is nice. "I need to equip my body with the best food, and a good amount of sleep. "I can't juggle all the plates like normal people can do, my body just can't take that." And she says it's likely to hold her back in her career if she chooses to have children when she's older, because she would have to take time off. For more information and advice on endometriosis, visit Endometriosis UK .